Is there time to save Gomorra? 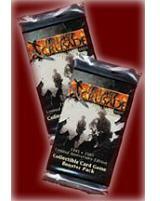 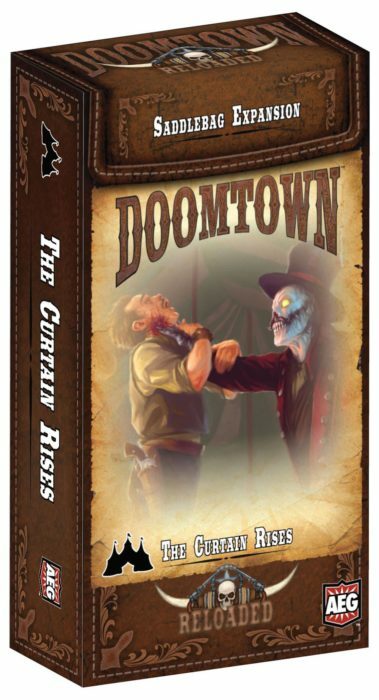 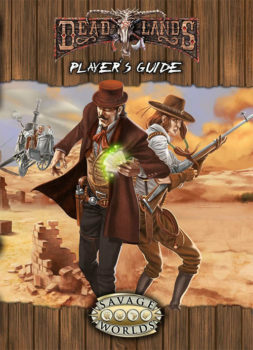 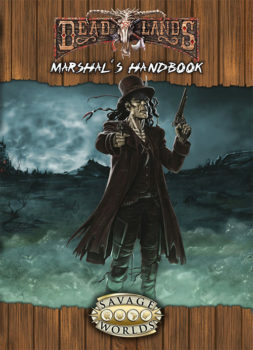 The Curtain Rises is Doomtown: Reloaded’s tenth Saddlebag Expansion. 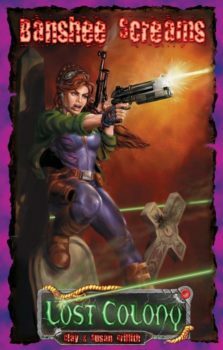 Featuring a complete playset of 21 new cards to customize your Doomtown decks, The Curtain Rises presents all sorts of new elements in the fight for Gomorra!